You can easily manage jobs, applicants and documents with Omnistar Recruiting Software. Organize jobs into categories and sub-categories and search jobs by date, job number, associated contact, associated resume and more. Upload hundreds of resumes at once using the java-based file upload tool. Gather only the most important information from applicants by customizing job applications with unlimited fields. 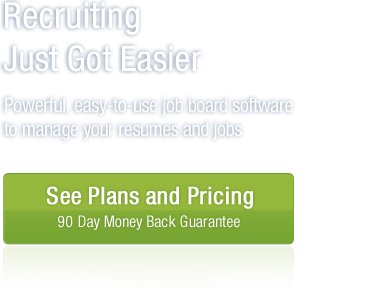 Our recruiting software is easy to use and does not require technical experience. You can easily organize your documents on a secure data server by using our built-in document manager. 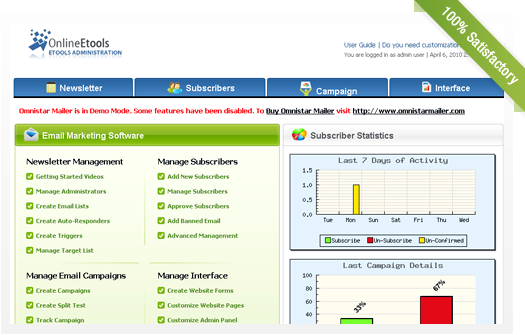 Our recruiting software can easily be integrated with your current design with little effort. Fill out the form below to demo Omnistar Recruiting Software. Some features have been disabled.